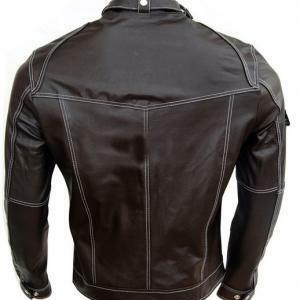 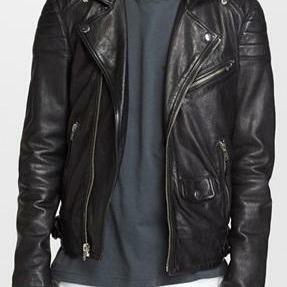 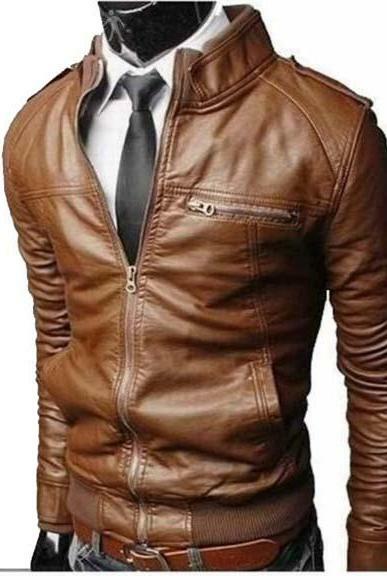 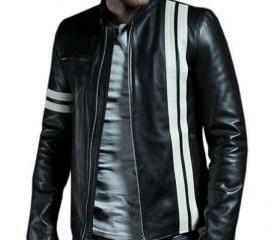 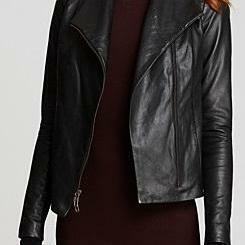 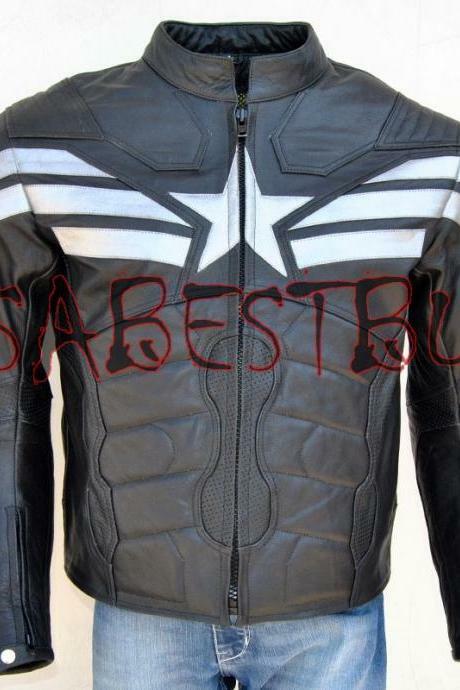 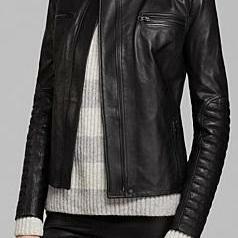 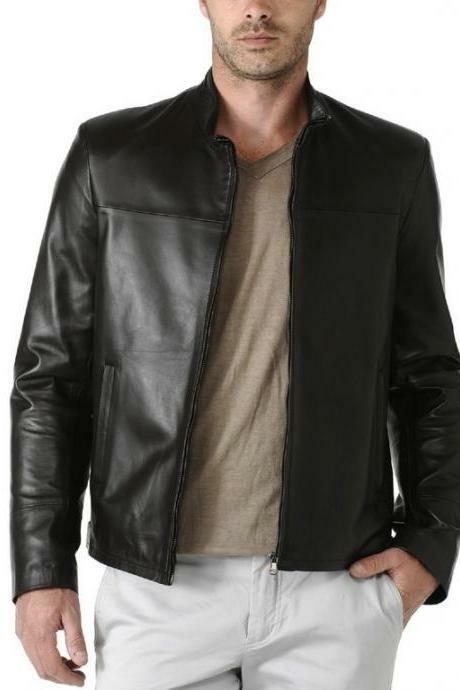 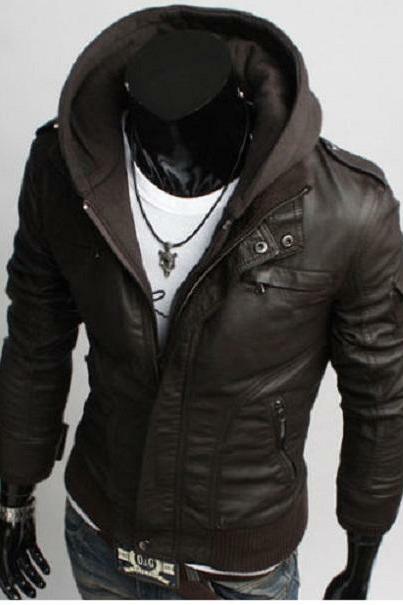 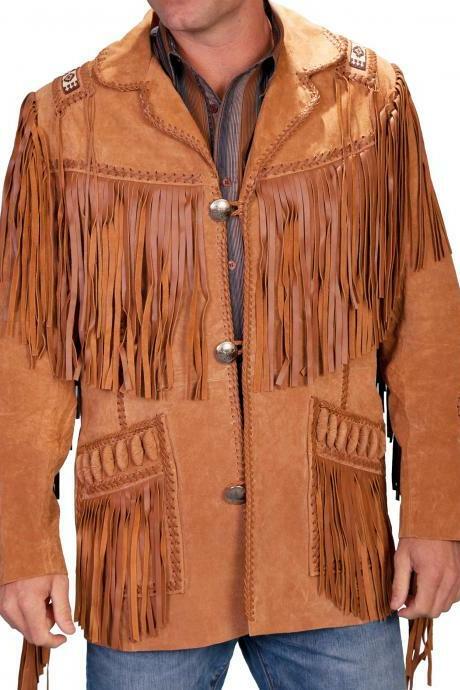 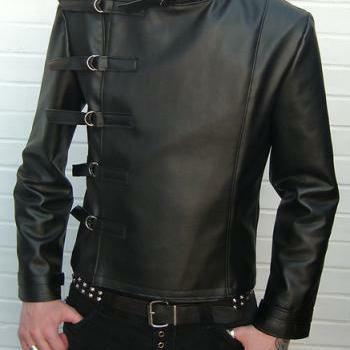 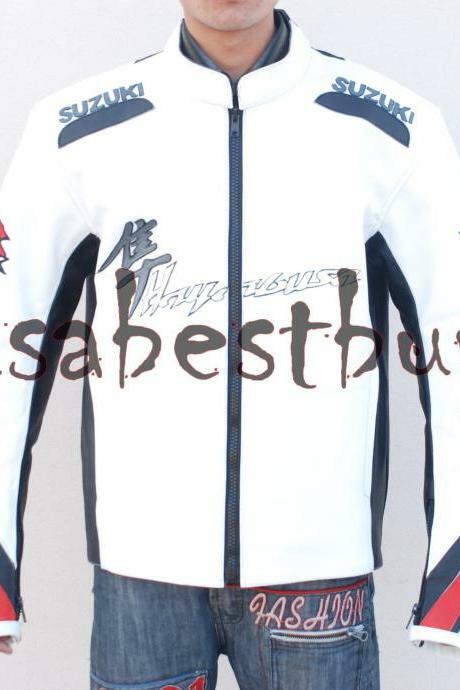 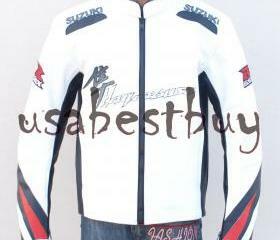 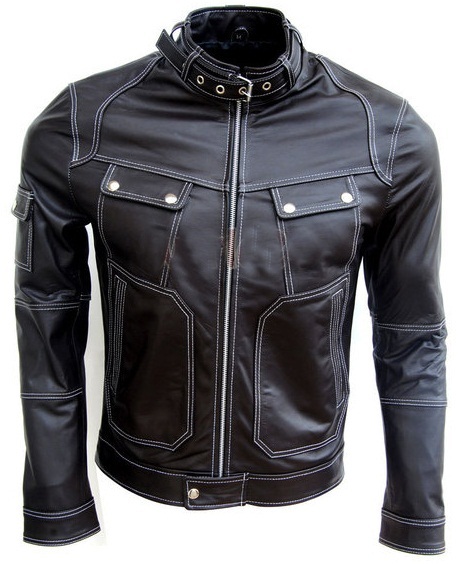 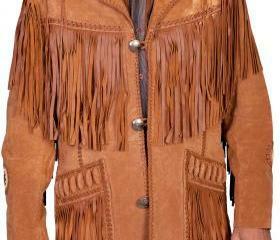 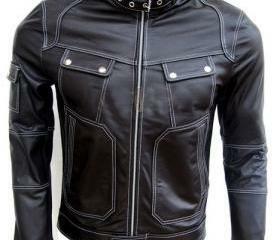 MEN LEATHER JACKET, BIKER LEATHER J..
Material : Available In Cow-Hide Leather only. 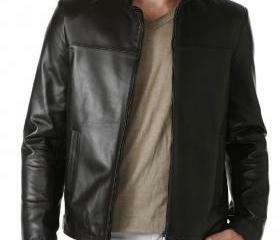 100% Pure cow-Hide Leather. 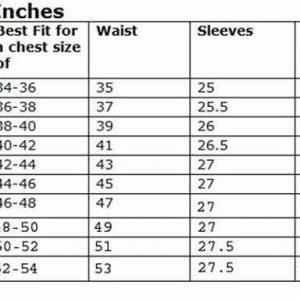 Size Details : S, M, L, XL,XXXL Kindly Refer Size Measurement Chart & Size Guide. 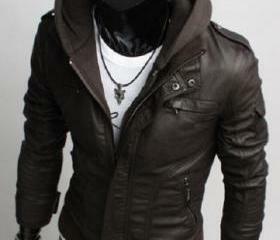 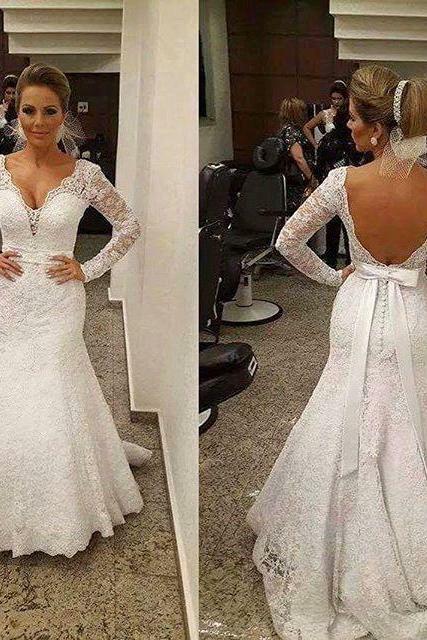 No Extra Cost For Custom-Made i.e. 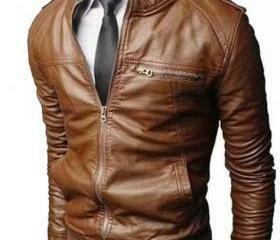 Tailor Made leather Apparels till XXXL Size. 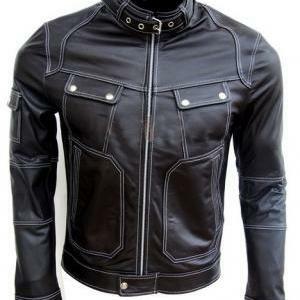 We do Ship Via DHL, TNT & SKY NET So Your item is Safe & insured. 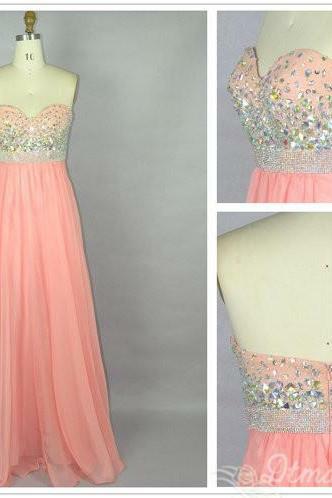  We do Ship within 5 to 10 working days after the payment is cleared & also after final confirmation is received on size Measurement, Address, Color & Contact Points from the customers. 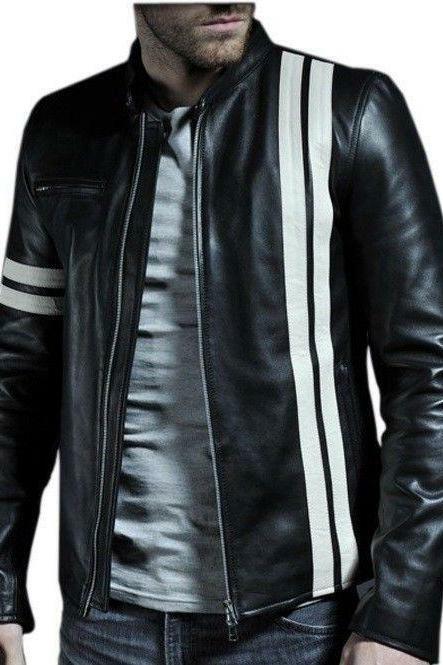 Tracking No is Provided immediately after the item is dispatched.